If you own an older Kenmore upright vacuum with an automatic height adjustment, the style W vacuum bags are the ones for you. This particular style of bag possesses a unique collar piece that snaps on to the inside of the bag door, helping to lock it into place. 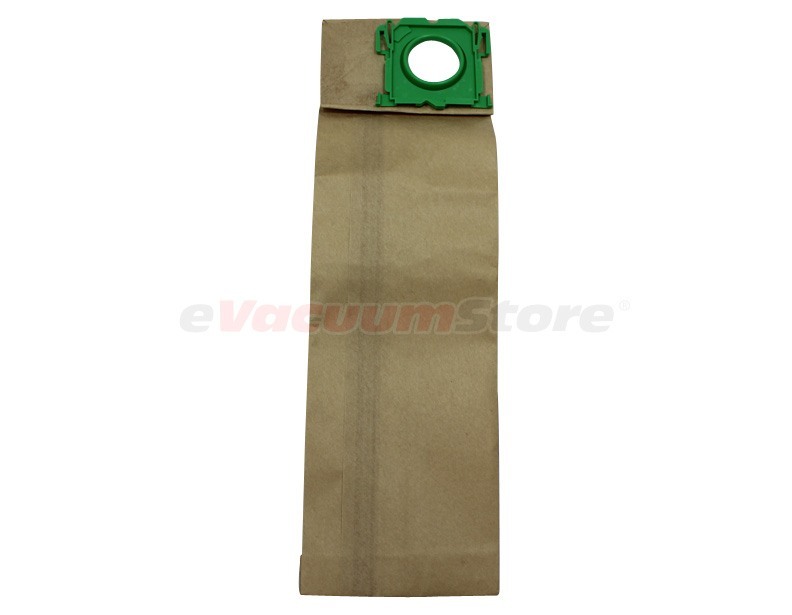 If the Style W Kenmore vacuum cleaner bags are required to keep your existing upright vacuum operational, contact eVacuumStore today. Our team of trained sales representatives can help sift through the possibilities and help ensure compatibility. Call directly at 866-972-8227!